Rory Patterson struck on the stroke of half-time to send Derry City on their way to a 3-0 win over Limerick in the SSE Airtricity League Premier Division at the Markets Field on Monday night, where the hosts were guilty of a number of missed chances. Limerick should have been in front inside 40 seconds when Karl O’Sullivan’s right-wing delivery fell to captain Shane Duggan in the box but he could not reproduce Friday’s finish as he fired over. Patterson saw a powerful strike pushed away by Brendan Clarke on the half-hour, but there was little the stopper could do right on half-time when Patterson got in on goal and struck to the net. Danny Morrissey hit the side-netting early in the second period after good work by O’Sullivan. Then Eoin Wearen was taken out of it as he broke through on goal but Rory Hale stayed on the pitch. Derry always posed a threat but Limerick should have been level seven minutes from time when Morrissey pulled the ball back for Mark O’Sullivan but from close range somehow he drove over. 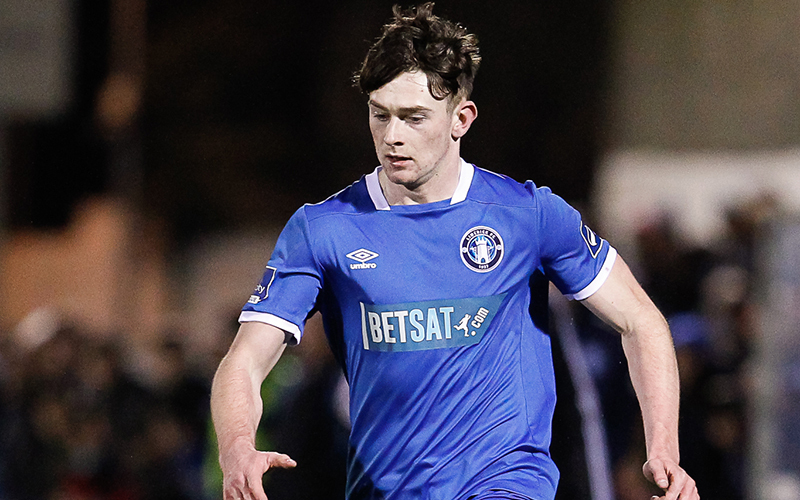 And within 60 seconds the game was dead as Aaron McEneff blasted in a second, with the midfielder also converting an injury-time penalty to add a harsh third. Manager Tommy Barrett made three changes to the team that won in Bray on Friday night as Shaun Kelly (knee), Shane Tracy (ill) and Billy Dennehy (suspended) were replaced by Tony Whitehead, Alan Murphy and Karl O’Sullivan. And Limerick should have been ahead inside the opening minute. Conor Clifford sprayed the ball out to O’Sullivan on the right and his cross found Duggan in the box but, well placed, he struck over the target as he failed to make it two goals in two games. On 12 minutes, O’Sullivan was creator again when his pass over the top found the run of Morrissey but the ball would not come down quick enough for the striker who could only send a weak effort harmlessly wide. Past the quarter-hour, Aaron McEneff rolled a free-kick to Patterson whose 25-yard strike took a touch on the way to take the sting out of it, leaving Clarke with a comfortable save. Nicky Low then flashed a shot narrowly wide from distance. On 31 minutes, Jack Doyle’s attempted shot flew across the box and landed at the feet of Patterson who, from inside the area, pulled the trigger but Clarke was equal to it as he beat it away. 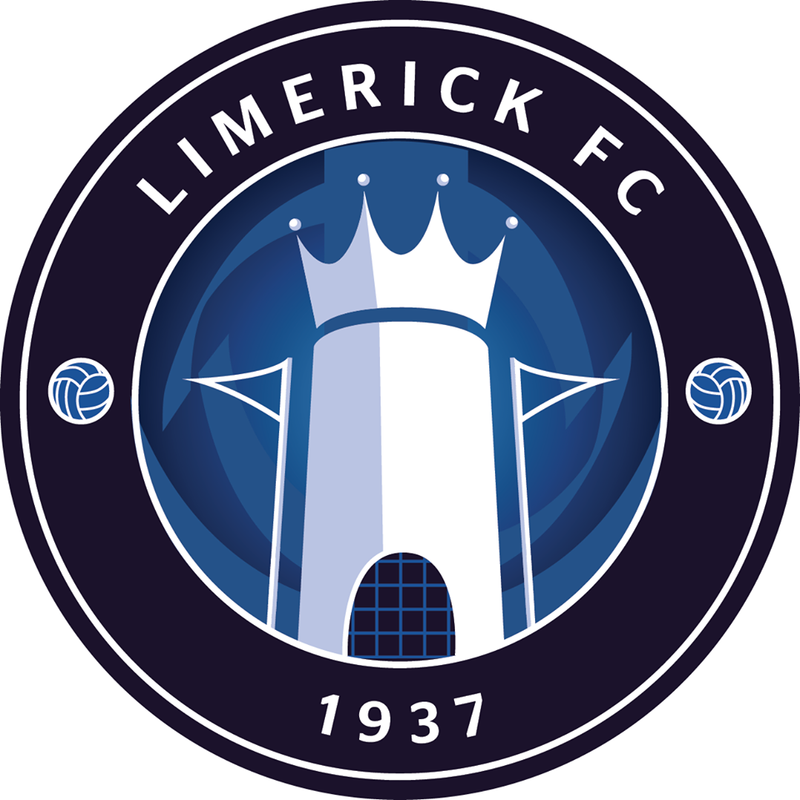 But Limerick were stunned on the 45 when Hale played in Patterson and he made no mistake, coolly finishing beyond the ‘keeper to give the visitors a half-time lead that they hardly deserved. Early in the second half, where Derry started the better, Jamie McDonagh’s cross went all the way to Patterson at the back post but, perhaps not expecting it, his effort was harmless as Clarke gathered on the line. On 56 minutes, O’Sullivan again did well down the right and flashed the ball across the face of goal but Morrissey could only find the side-netting with it as he stretched for it at the back post. Then came a huge talking point as Wearen robbed possession deep in Derry territory and as he broke through on goal he was taken out by Hale, who was only shown a yellow card. The resulting free-kick came to nothing. On 72 minutes, Patterson saw his shot well saved by Clarke, with the ball coming out to Nicky Low who fired narrowly wide from outside the box. On 81 minutes, Jamie McDonagh fired just over. On 83 minutes, the home side should have been level when Morrissey controlled in the box and pulled it back for Mark O’Sullivan but he inexplicably missed the target. And just after that, Derry finished the game off when McEneff rifled past Clarke. The midfielder added a second to his tally in injury-time when he converted from the spot. 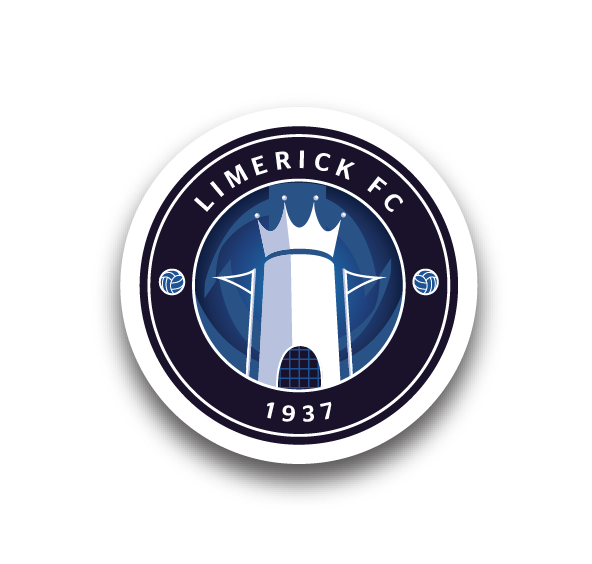 Limerick: Brendan Clarke, Kilian Cantwell, Tony Whitehead, Killian Brouder, Alan Murphy (Mark O’Sullivan 71), Karl O’Sullivan, Conor Clifford, Eoin Wearen (Barry Maguire 83), Shane Duggan ©, Will Fitzgerald, Danny Morrissey. Booked: None. Unused Subs: Tommy Holland (GK), Henry Cameron, Colm Walsh-O’Loghlen, Jeff McGowan, Ger Barry. Derry City: Ger Doherty ©, Darren Cole (Conor McDermott 64), Gavin Peers, Eoin Toal, Jack Doyle, Aaron McEneff, Nicky Low, Jamie McDonagh, Rory Hale (Ben Doherty 86), Ronan Curtis (Ronan Hale 76), Rory Patterson. Goals: R Patterson (45), A McEneff (84, 90+2 pen). Booked: Rory Hale (61). Unused Subs: Eric Grimes (GK), John Cofie, Nathan Boyle, Cathal Farren. Referee: Graham Kelly (Cork). Attendance: 703.